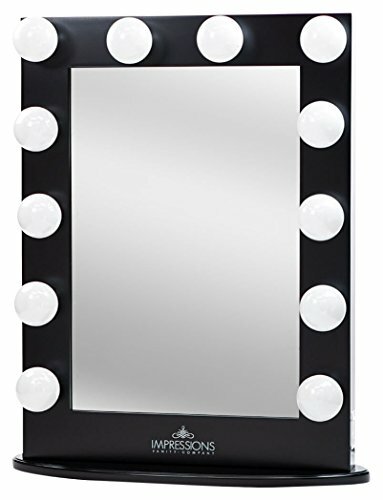 When you're headed out the door, you want to make sure you look your best. 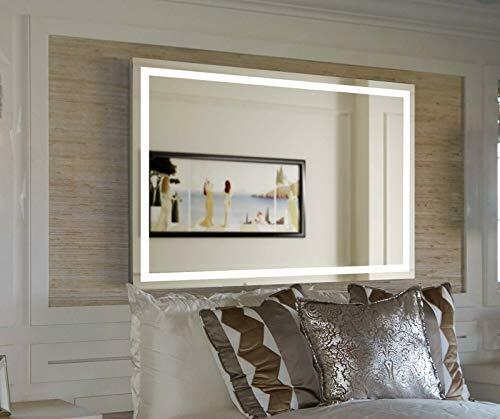 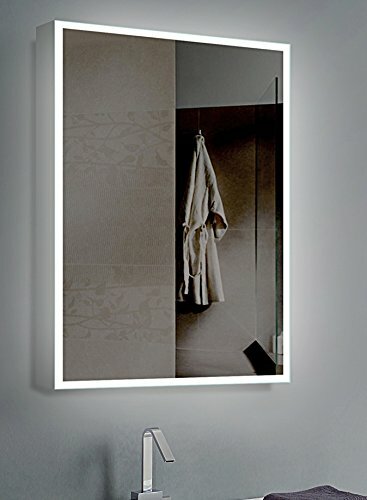 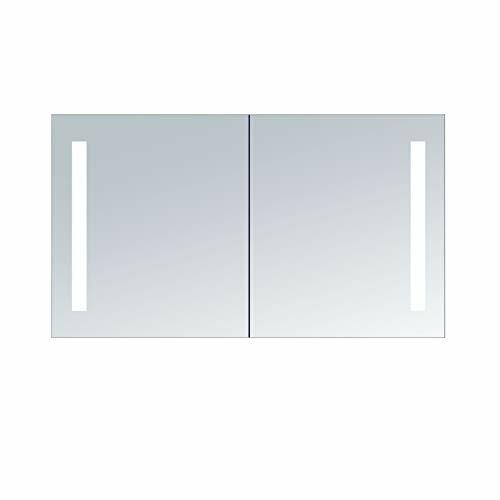 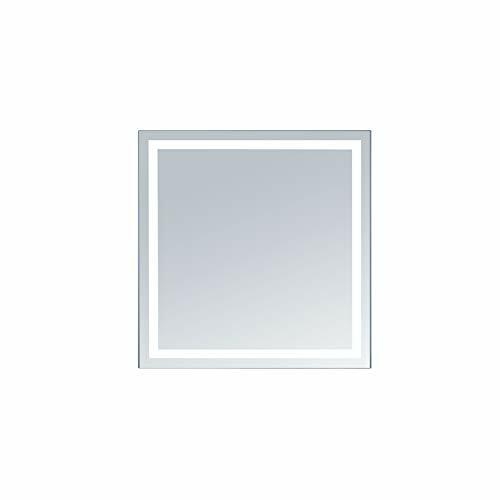 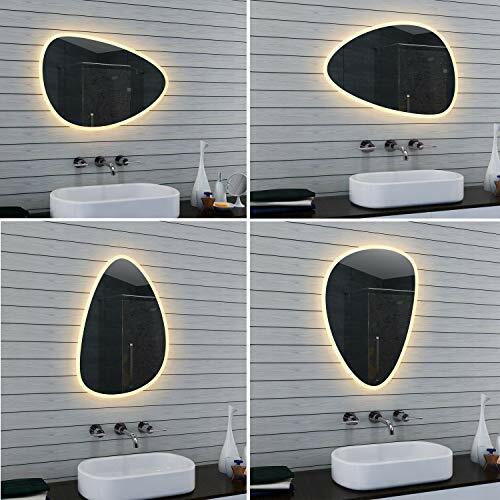 Now, it has never been easier than with HDE's lighted vanity three panel mirror. 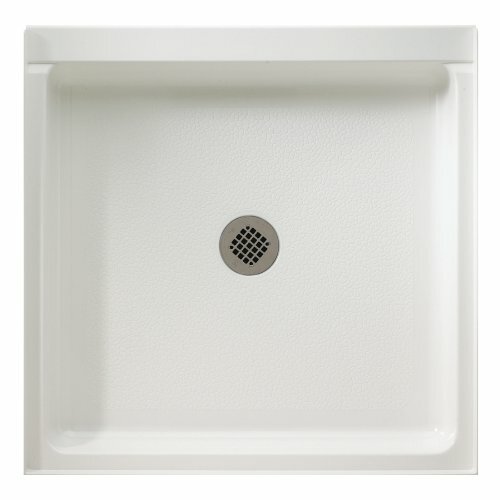 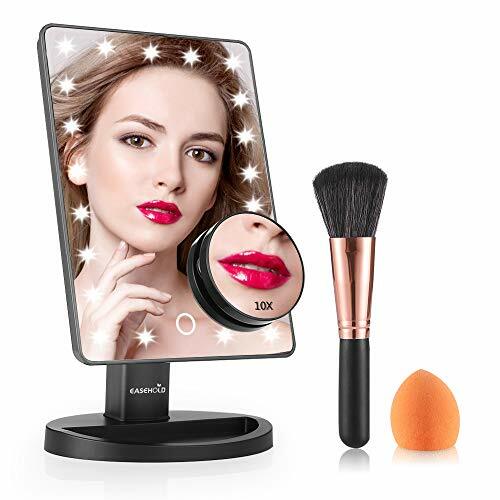 Providing perfect and precise wide angle viewing, makeup application is a breeze! 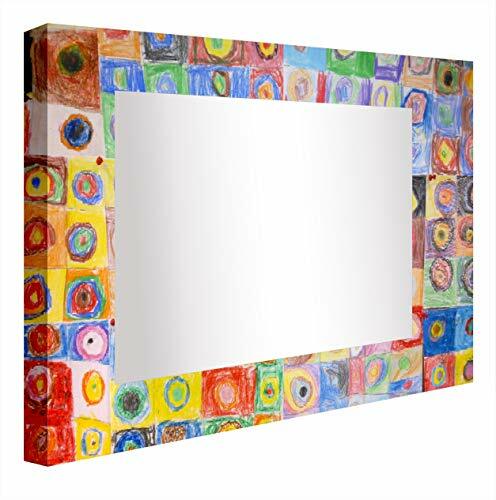 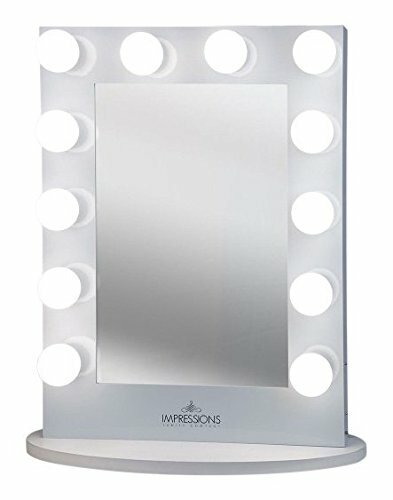 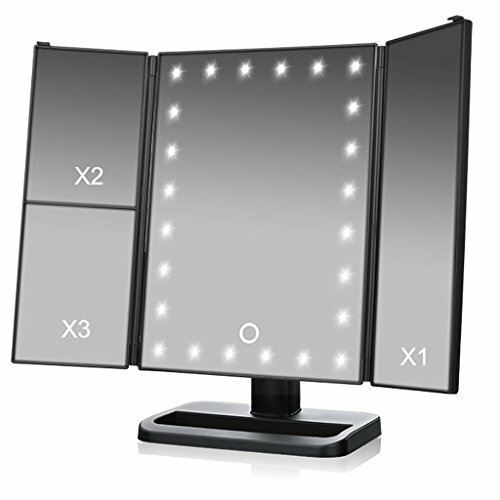 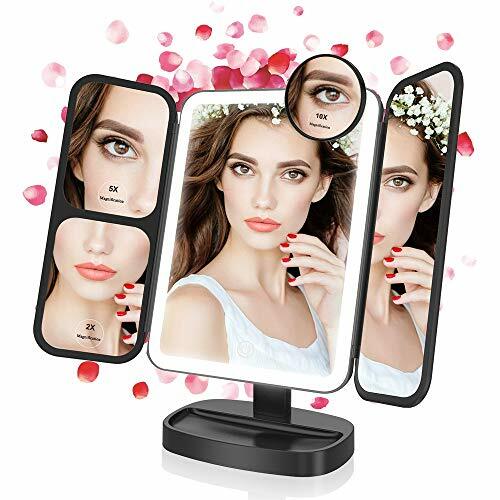 This portable and travel friendly vanity mirror is equipped with fold over side panels for easy transport, and to protect from dust, finger prints, and scratches. 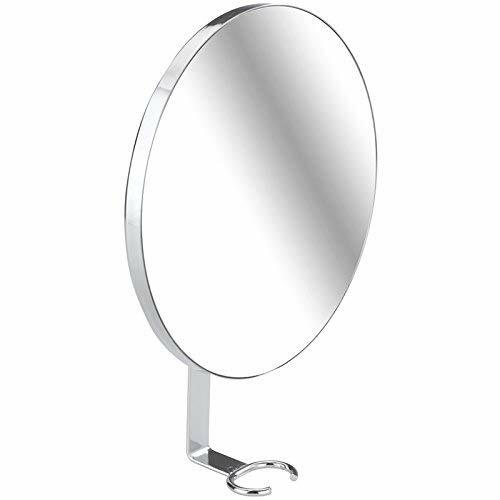 Freely adjustable with 180 degree rotation, this mirror is perfect for applying fake eyelashes, tweezing your eyebrows, or shaving. 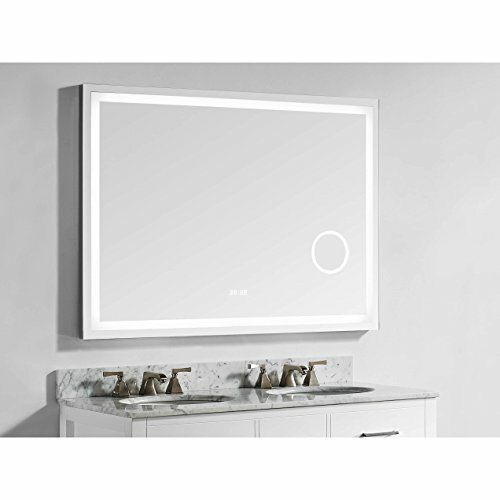 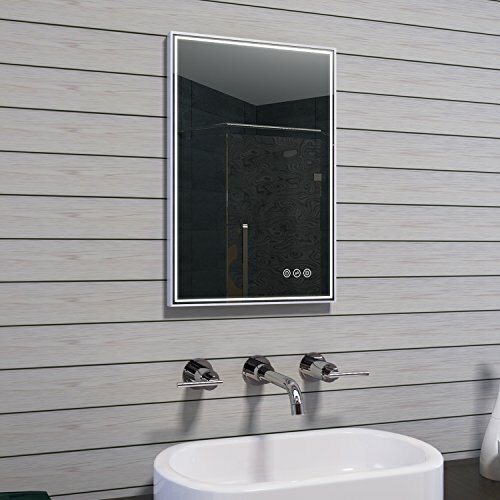 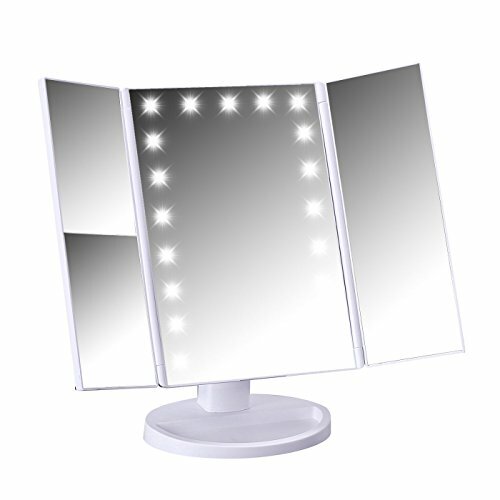 Pick up an HDE lighted vanity three panel mirror and look your best today! 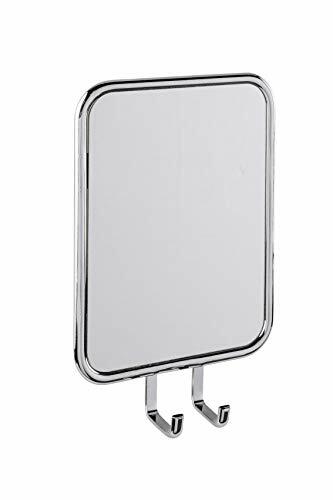 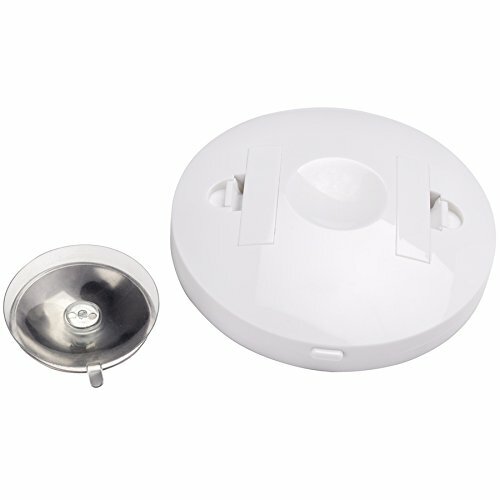 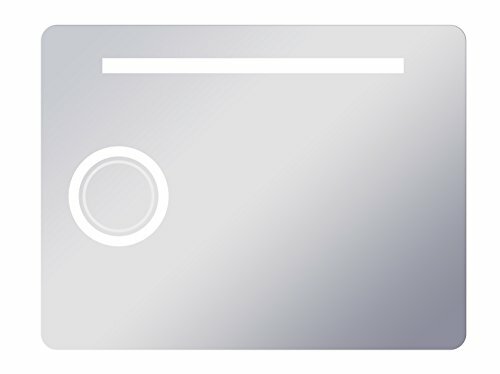 180 Degree Rotation: Mirror can be freely adjusted, perfect for applying fake eyelashes, tweezing your eyebrows, or shaving | Base of mirror can hold jewelry, cosmetics, watches, etc.